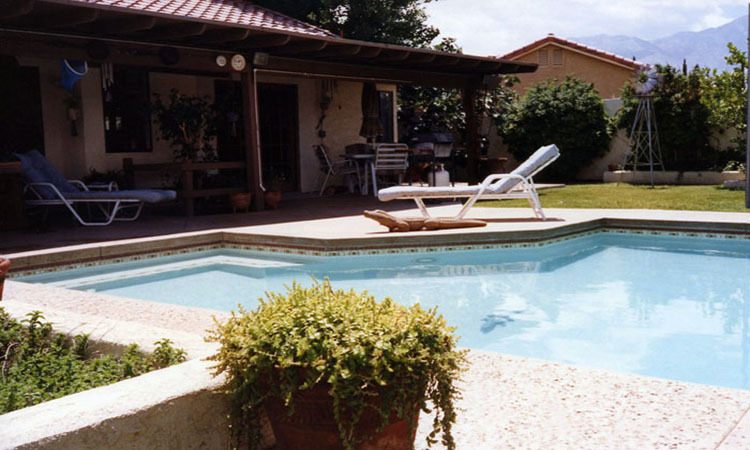 Masonry projects with Hearth n Home NY LLC in Kingston, NY are a way to make your home and property more functional, attractive and increase its value. No matter your motivation for wanting to do masonry projects, we've got plenty of options for you. 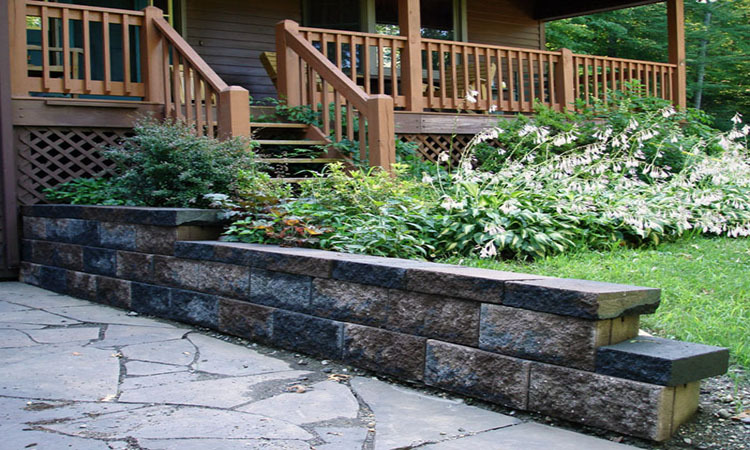 At Hearth n Home NY LLC in Kingston, NY we offer quality masonry services, brickwork, retaining walls, slate, walkways, veneer and more for homeowners in the greater Hudson Valley area. At Hearth n Home NY LLC in Kingston, NY we pride ourselves on our ability to provide the best quality product choices and outstanding service for your masonry projects. 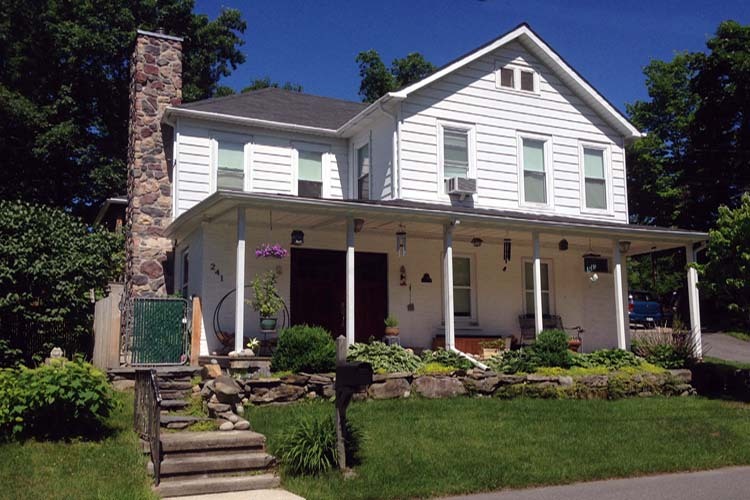 Hearth n Home NY LLC in Kingston, NY understands that as a customer you want to come first and use your masonry project budget in the most efficient way possible. No matter the size or situation with your masonry project when you work with Hearth n Home NY LLC in Kingston, NY we go out of our way to offer you cost-effective options for your masonry projects designed to get your property looking its best, and Hearth n Home NY LLC in Kingston, NY is committed to your satisfaction. 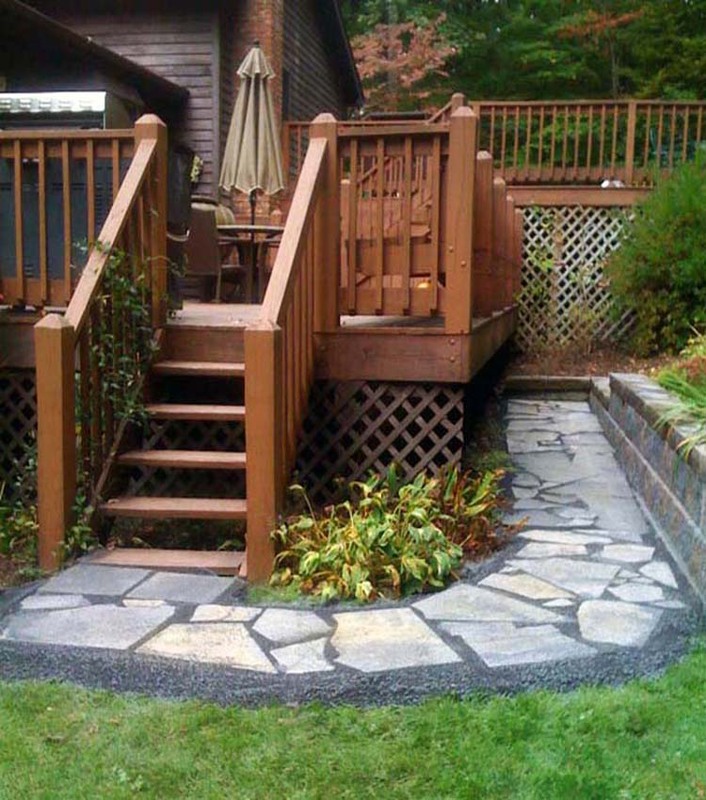 You use your outdoor space on a regular basis so if your current space isn't serving your needs it's time to consider some masonry projects, and if you're looking for a dedicated contractor to handle the job you can turn to Hearth n Home NY LLC in Kingston, NY. 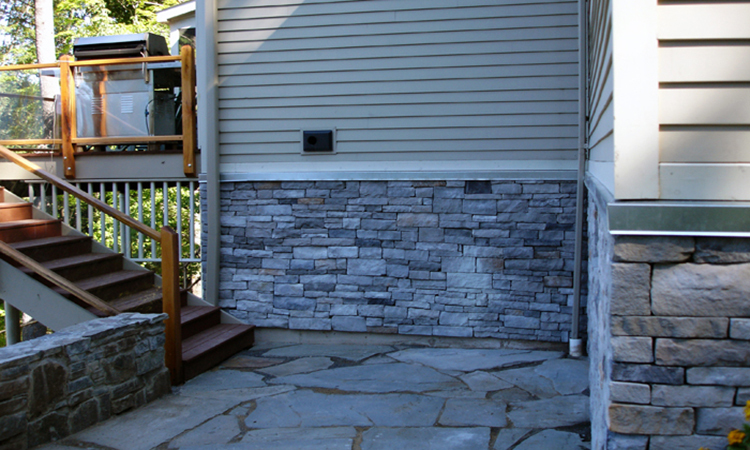 At Hearth n Home NY LLC in Kingston, NY we specialize in all kinds of masonry projects including distinctive slate tile installation and custom block and veneer for your specially designed masonry projects. A masonry project with Hearth n Home NY LLC in Kingston, NY can transport you away to the relaxation space you’ve been dreaming of. Hearth n Home NY LLC in Kingston, NY can suggest a wide range of styles, materials, and hardware to suit your taste; and our commitment to quality means you can expect excellent service from Hearth n Home NY LLC in Kingston, NY no matter the size of your masonry project. Whatever the design choices or size of your masonry project Hearth n Home NY LLC in Kingston, NY is dedicated to helping you get seamless results fast. 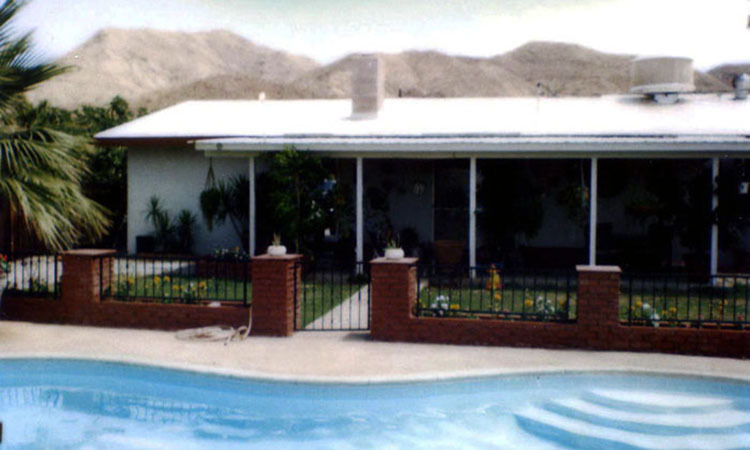 With our knowledgeable block, slump stone, and veneer suggestions and specialty installations your masonry projects will leave your home with more lasting value. At Hearth n Home NY LLC in Kingston, NY we believe in offering our customers top value. No matter the scope of your masonry project or the size of your budget, we pledge to give your masonry project our full and undivided attention. At Hearth n Home NY LLC in Kingston, NY we want you to come away more than satisfied with the results we produce with your masonry project. 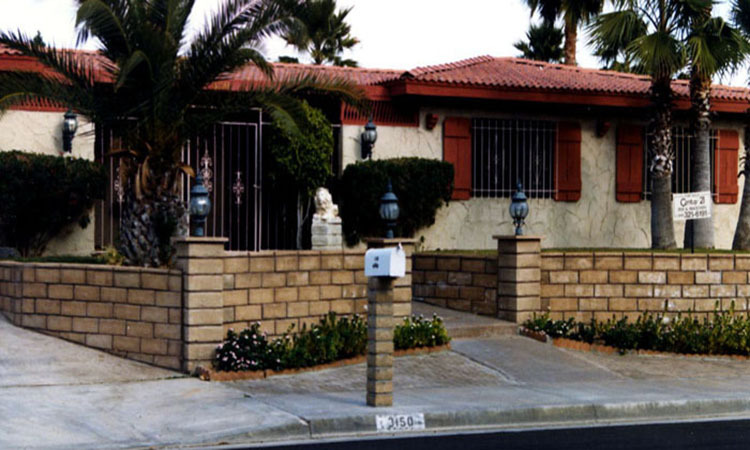 Invest in masonry projects and you’ll enhance your home's overall appeal and property value. Call Hearth n Home NY LLC in Kingston, NY today for more information about our innovative masonry projects services or to schedule a free estimate.